UPDATED weather FORECAST shows a reduced risk of thunder storms [today] but INCREASED TEMPERATURES with a HIGH of 35 degrees today. Tomorrow 34 and Sunday 34 degrees. it is really hot here and will be all day today but thunderstorms can happen anytime, it is not surprising here at this time of the year. Horner reports that Ricciardo suffered EXHAUST VALVE FAILURE in Germany. But Monaco engine which he went on to win too have some issues i think so. i wonder what time we will see tomorrow. GRO on old spec engine parts.....I wonder why??? 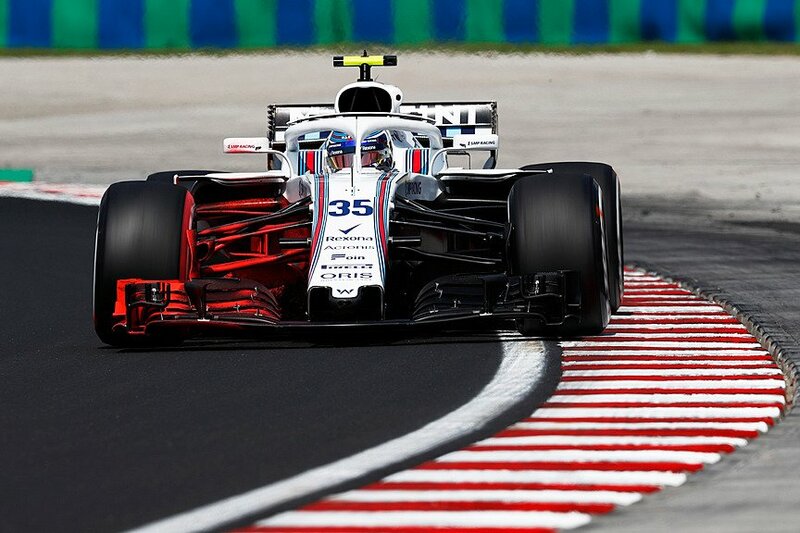 As a reminder, just like they did last weekend in Hockenheim, Pirelli have skipped a compound for the race in Hungary. The choices this weekend are; medium, soft, ultrasoft. They skip the supersoft this weekend. 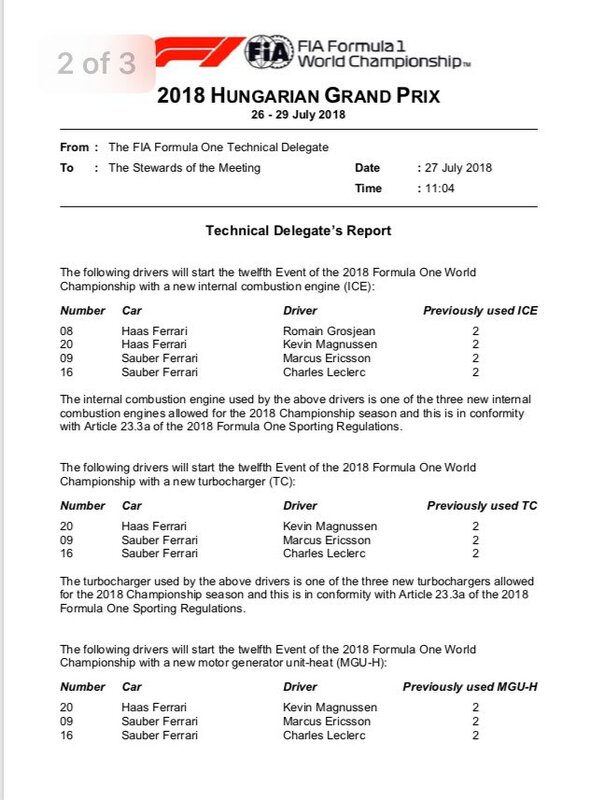 Ferrari introduces its 3rd power-unit specification by HAAS & Sauber - new ICE, TC & MGU-H. More power for Ferrari customers. 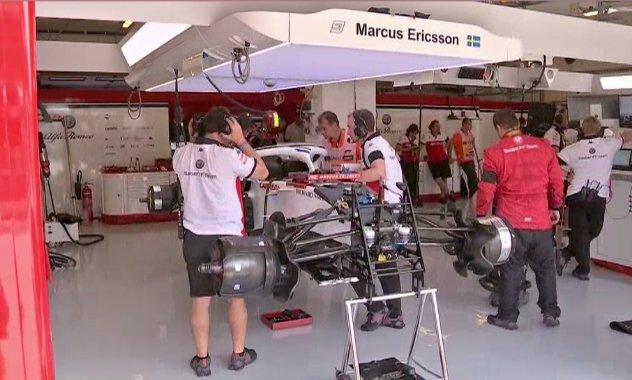 Ericsson damaged his floor with that last half-spin onto the grass and his session is over. Viking during the week. Ace mechanic during the weekend. Vettel and Raikkonen running Australian GP engine, right? It makes sense as this is not a power track and the first engine has only completed 6 race weekends. Thanks for the onboard links, tifosi1993. Well, RBR seem to be ahead straight out of the box. Their cars look to be planted in all corners. Everyone is running a lot of rake but they seem to be running even more. No understeer or oversteer whatsoever. Ferrari look OK. Not great but not too bad. The cars understeer in some corners and oversteer in others. 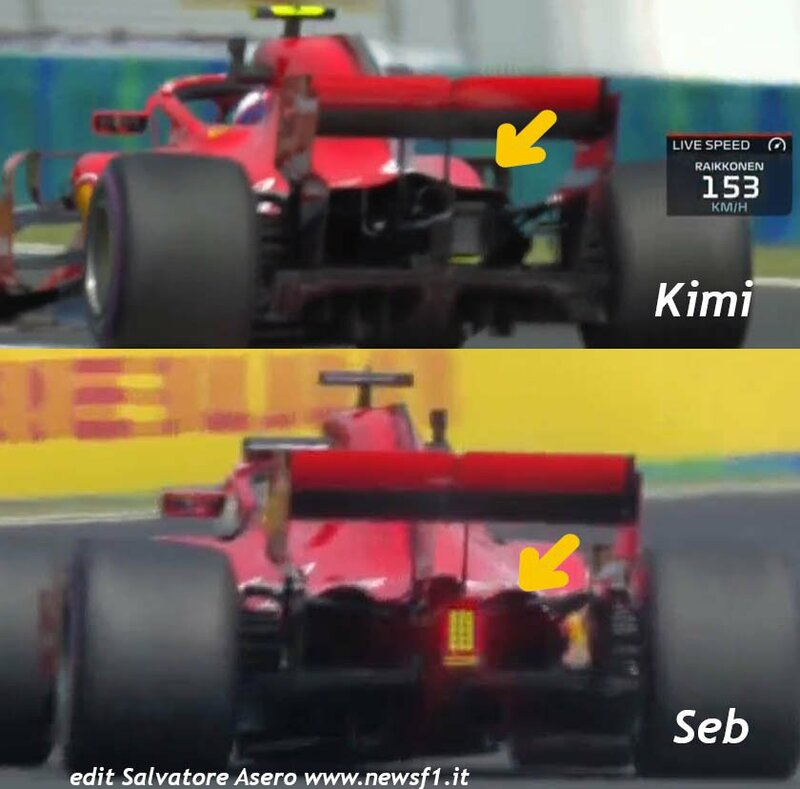 But it still looks like the traction out of the slowest corners (1, 2 and 13) isn't affected by different downforce levels compared to last week. Merc on the other hand seem to be struggling. Hopefully we're at worst the 2nd package here this season. 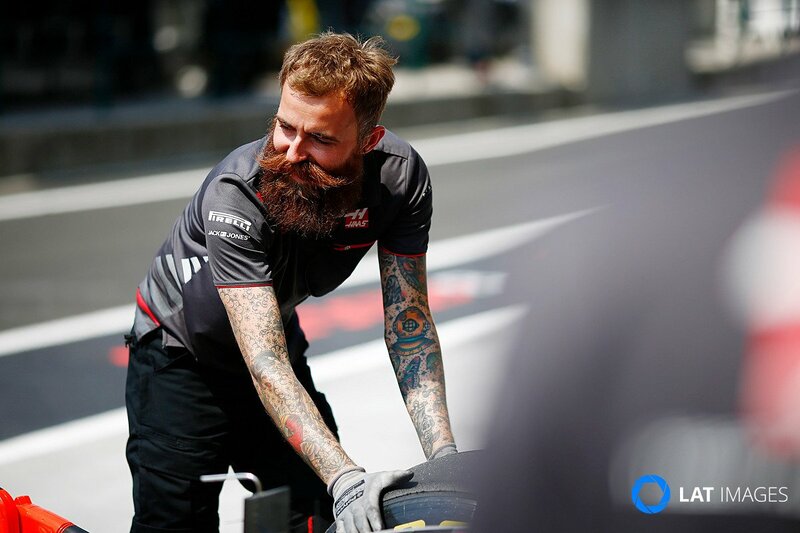 Australian (Melbourne) or Austria?? I think you mean Austria. 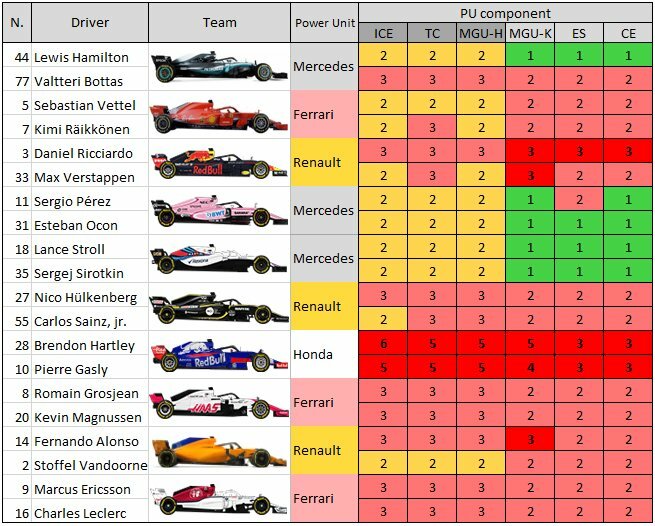 Of course it makes sense as Ferrari is waiting for the Spec 3 upgrade on power tracks. awesome link for my android phone (Note8)....and in HD. I watched during commercial breaks on one of my 2 TV setup. There is time delay of about 10 seconds. I used the same link last weekend too. THANKS. Still early to tell. 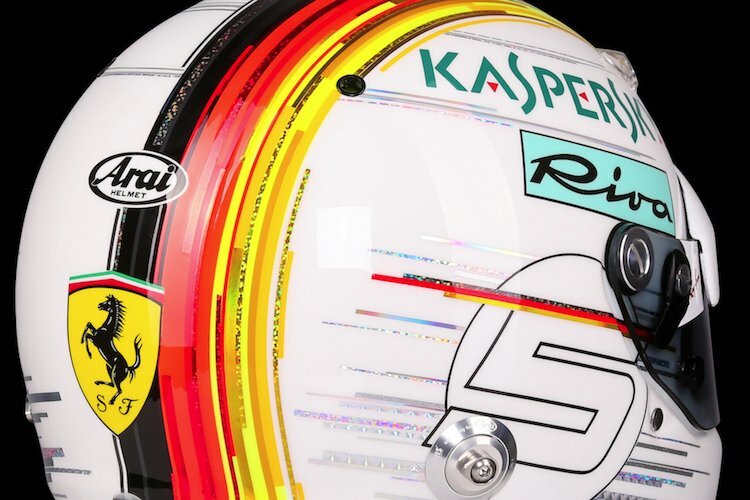 I would wait till quali before making any "assumptions" but it will be interesting on tire deg. if temps hold up like they have been. No, I meant Melbourne engine only. There are 21 tracks, each engine has to last 7 races for even spread. First engine doing 6 races means the second one has to survive 8 weekends. It makes sense to use Spec 1 here and once Spec 3 is introduced in Spa, Spec 2 can be used in Singapore. Both Ferrari's are on their 2nd ICE.......???? There was some sort of failure on Kimi's car in Spain so not sure about him but Vettel can use 1st ICE? Well, this Spec 3 engine upgrade includes new components: ICE, MGU-H, TC. Going back to an older engine with new components is risky. It's do-able but very risky.